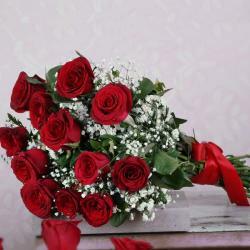 Product Consist: Bouquet of 15 Red Roses along with 1/2 Kg Round Chocolate Cake. 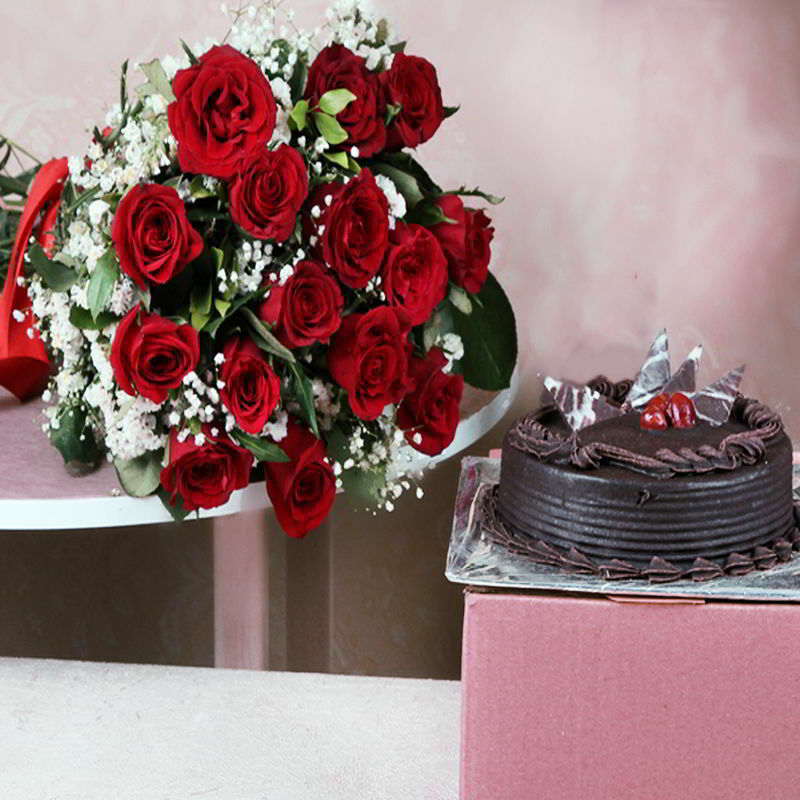 Enrich the special day of your loved ones with alluring shades of flowers bouquet of Red Roses along with chocolate cake which makes for a fabulous gift item for your near and dear ones on any special occasions. 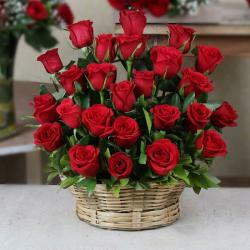 These Gift hamper can also be romantic gifts for your beloved on any special occasion. 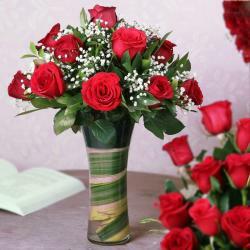 Combo is comprises of a bunch of fifteen Red Roses flower has meanings as per its color and number. After receiving such a thoughtful gift surprise from your side to your special someone on their special Day and will surely thank you. Chocolate cake is also available in this gift combo that will be a nice treat of taste for this lovely occasion. So go ahead, place your order now. 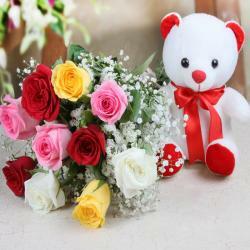 Product Includes: Bunch of 15 Pink Roses along with 1/2 kg Round Shape Chocolate Cake.